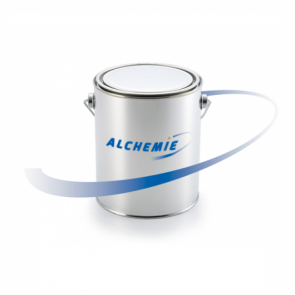 The Alchemix Modelboard Adhesive range has been developed specifically for bonding the Necumer modelboard products. The Epoxy Adhesives and Polyurethane Adhesives provide different properties depending on the type used. Many of the Epoxy and Polyurethane Adhesives are colour matched to the modelboard product to hide the bond line.